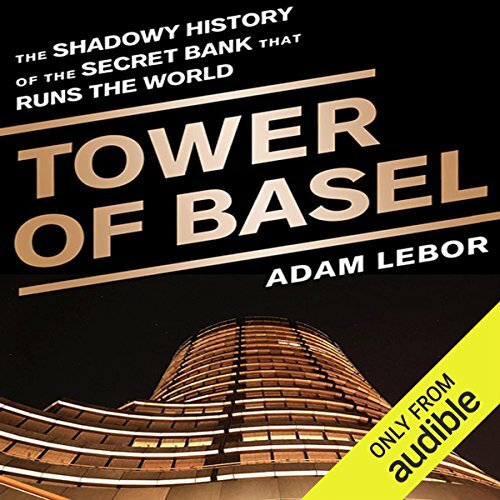 Showing results by author "Adam LeBor"
Tower of Basel is the first investigative history of the world’s most secretive global financial institution. 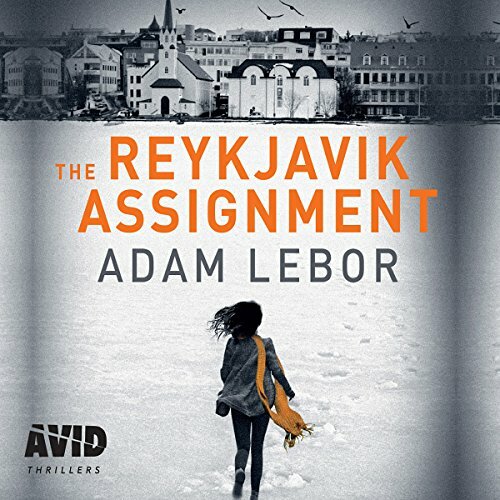 Based on extensive archival research in Switzerland, Britain, and the United States, and in-depth interviews with key decision-makers including Paul Volcker, the former chairman of the US Federal Reserve; Sir Mervyn King, governor of the Bank of England; and former senior Bank for International Settlements managers and officials. UN covert negotiator Yael Azoulay has travelled to Europe to help in the investigation of a people-trafficking ring linked to a series of terrorist attacks. Azoulay's boss, UN Secretary General Hussein, asks Yael to broker a secret meeting with the Iranian president in Reykjavic. All parties want the violence to stop. But Azoulay realises that the terrorist chain leads to someone she's met before. Someone for whom terror is just the beginning.